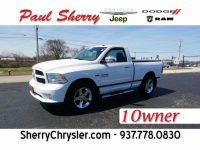 Paul Sherry Chrysler Dodge Jeep RAM and Commercial Trucks is your best place to find used cars for sale in Ohio. 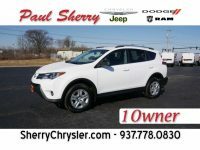 All the used cars in our inventory are priced at or below market value. 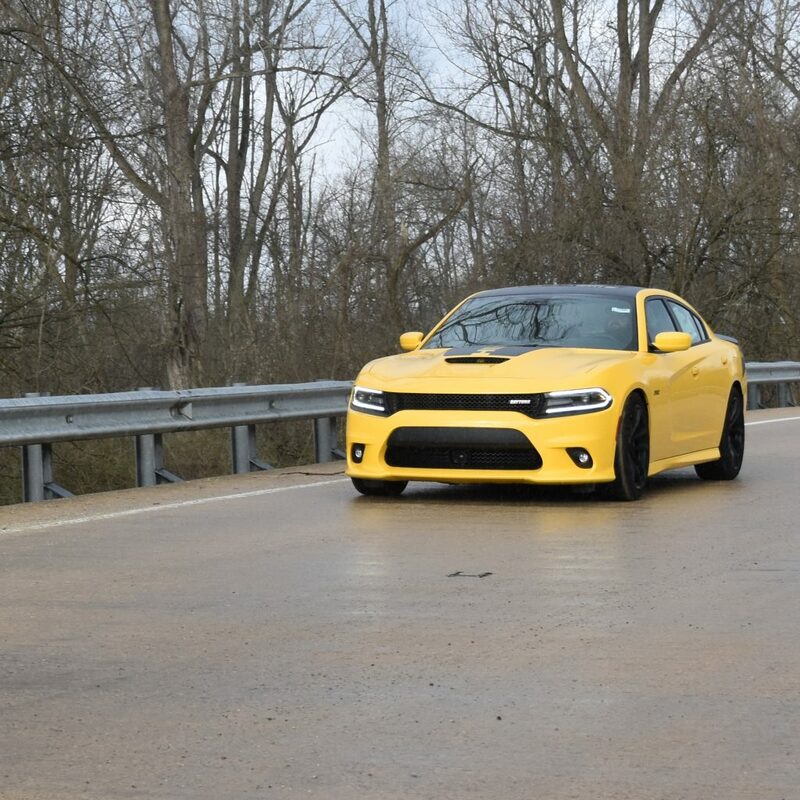 We constantly review our pricing to ensure your getting the best value in Ohio. 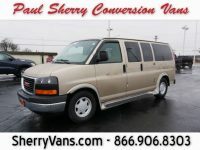 We make it easy to purchase your vehicle no matter where your located. We commonly serve Piqua, Troy, Sidney, Greenville, Lima, Greater Dayton Area, and Greater Columbus Area. Our friendly staff is here to answer any of questions about vehicles at our dealership, or any questions concerning vehicle financing. Our finance department works with a variety of local Ohio banks and financial institutions to present your best financing options available. 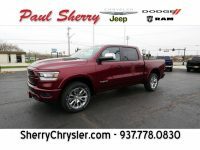 When you head to Paul Sherry Chrysler Dodge Jeep RAM for your next vehicle, you no longer have to worry about getting approval for an automotive loan. 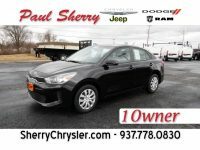 Our team understands that some people have financial struggles in the past but does not feel that those struggles should hold you back from owning your very own vehicle. Your car is a crucial part of your life, letting you run errands, go to your job, and enjoy downtime, which is why we now offer guaranteed financing. 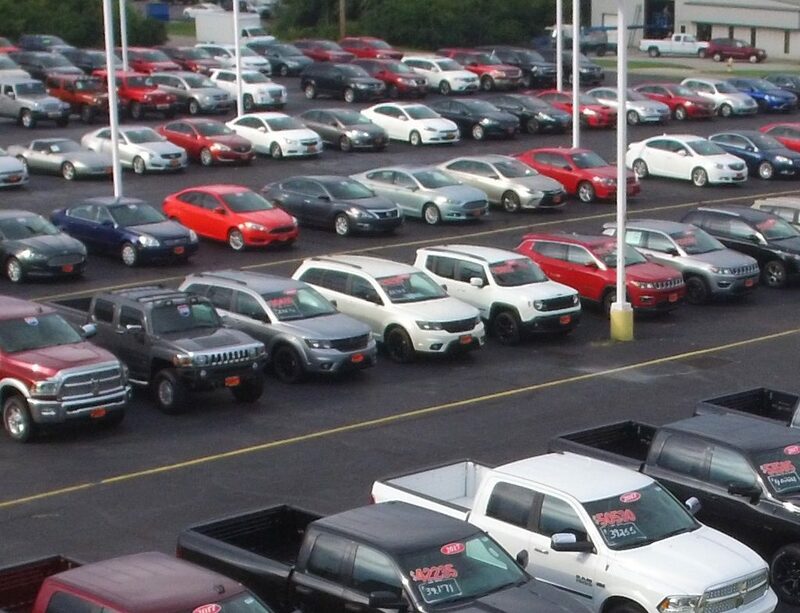 You might have heard some horror stories about buying used cars. 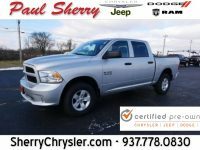 Those stories might have scared you a bit, but you don’t have to be afraid when it comes to buying a certified used car from Paul Sherry Chrysler Dodge Jeep RAM. 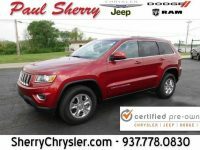 Certified used cars are a step above standard used cars. These vehicles come with some serious benefits you won’t want to miss. 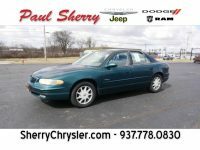 When you get a used car, you expect to buy it as is, no questions asked. 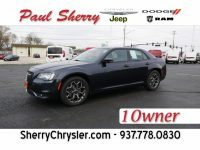 That’s not the case with a certified used car from our Chrysler dealership, though. 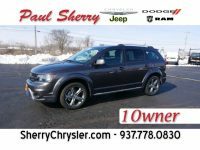 These vehicles come with a 7-year/100,000-mile powertrain limited warranty. The warranty begins the date the vehicle was sold as new and continues until it reaches the seven years or 100,000-mile mark. 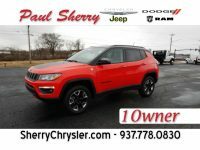 If you have a vehicle in the Dayton area that you no longer need, then contact Paul Sherry Chrysler Dodge Jeep RAM, and we will buy it from you. 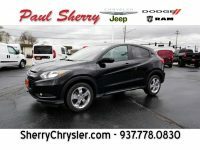 This way, you can get some much-needed cash that you can save, put toward other expenses, or use to reduce the out-of-pocket expenses for your next vehicle. We pride ourselves on always paying top dollar, saving you time while helping you make money. You know wheel alignment is an important part of your regular vehicle maintenance, but that doesn’t necessarily mean you understand what happens during it or why it is necessary. To get a better understanding of your vehicle as well as why wheel alignment is necessary, there are a few important facts that everyone should know. 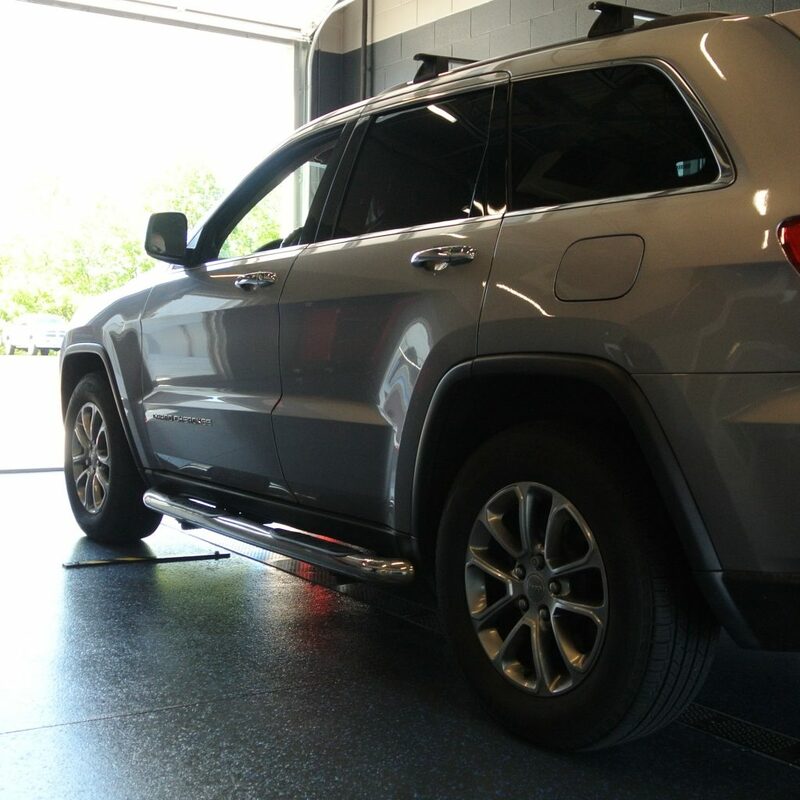 Whenever you have a wheel alignment done, it should be a complete alignment, as it is the only way to truly take advantage of the benefits of this type of service. With properly aligned wheels, your tires will wear down less. In fact, improper alignment is one of the biggest causes of tires wearing sooner than they should. In other words, regular wheel alignment can save you a good amount of money on tires over the course of your car’s lifespan. 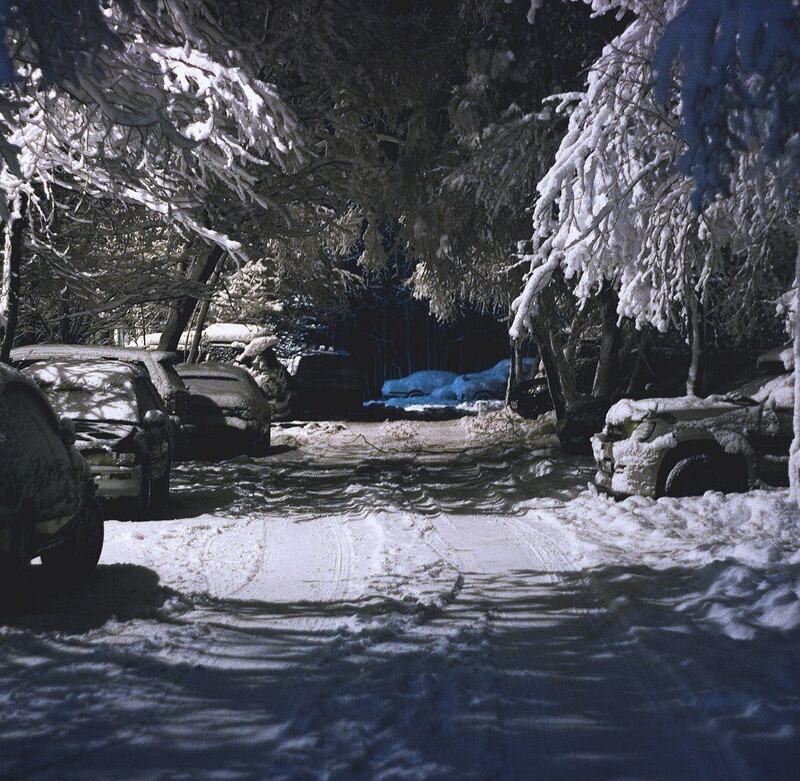 Throughout the Miami Valley and all over Ohio, driving during the winter months poses its own unique challenges since the roads are filled with snow and ice and there is less visibility. Whether you are just dealing with colder weather or have to drive over an area with black ice, be sure to keep the following winter safety tips in mind. They can save you from having an accident and get you to your destination safely. As with any other time of the year, never drive during the winter if you are overtired. When you get extremely fatigued, your reaction times slow down and you are less aware of your surroundings. Since the on-road dangers increase during the winter months, avoiding drowsiness behind the wheel is particularly crucial. 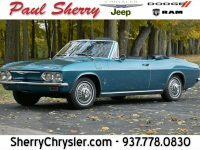 Many people choose to buy a used car instead of a new one as a way to save money and get the same features or model. 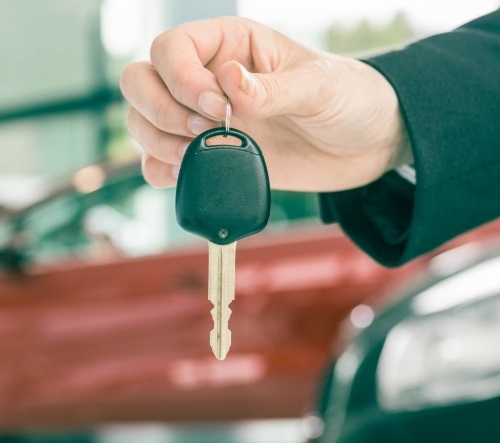 While opting for a pre-owned model will typically reduce the amount you pay, you need to be careful and ensure that the vehicle is in good condition. Otherwise, you may end up losing money on the purchase. To protect your investment, always check a few key things before you buy a used car, regardless of the brand or style.